The Patient Protection and Affordable Care Act (PPACA) and the Health Care and Education Reconciliation Act of 2010 (HCERA) provide the federal government with new tools and funding to prevent, root out and punish fraud and abuse by providers and suppliers. 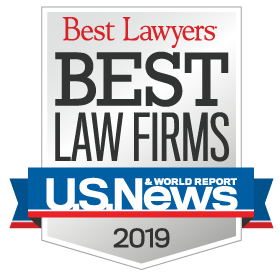 Copyright © 2019 Miller Health Law Group. All rights reserved.